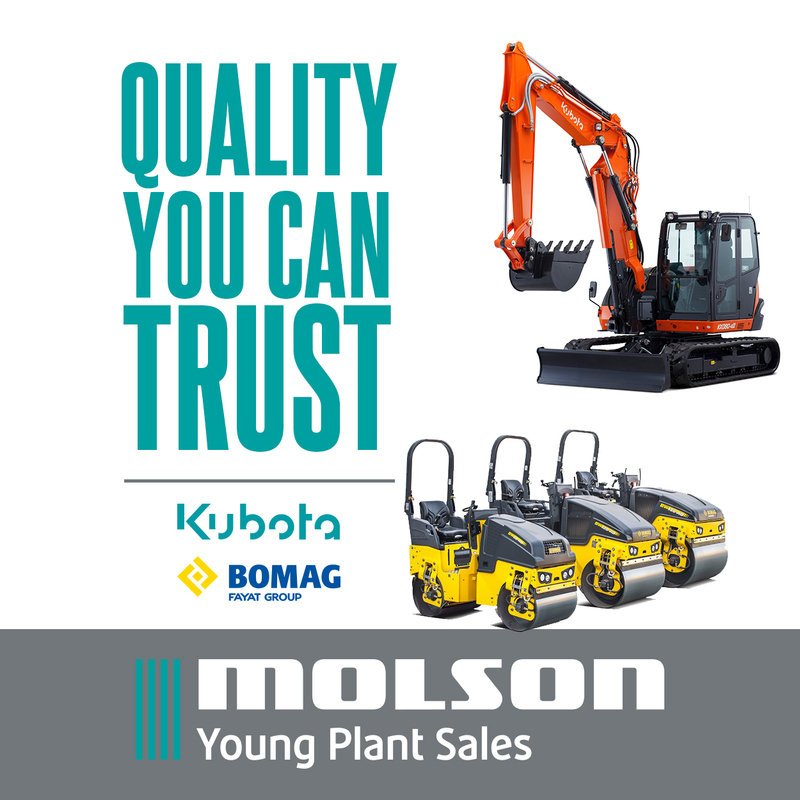 One of the Highlands’ top civil engineering companies has signed up for a campaign to tackle plant and equipment theft. 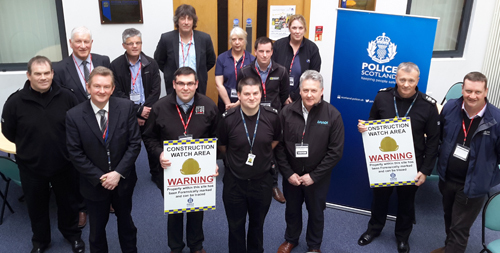 Daviot Group has become a partner in Construction Watch, an initiative involving Police Scotland and other industry representatives. It has been set up following a huge rise in thefts from building sites in the north. The scheme is led by Police Scotland’s Highland and Islands branch and Brian Davidson, Daviot’s procurement manager, attended the launch in Inverness. “Theft of plant or machinery is a matter that affects all civil engineering and construction companies,” he told Scottish Plant. Police and industry representatives at the launch in Inverness. The UK Government estimates construction crime costs the UK economy over £1 billion a year. 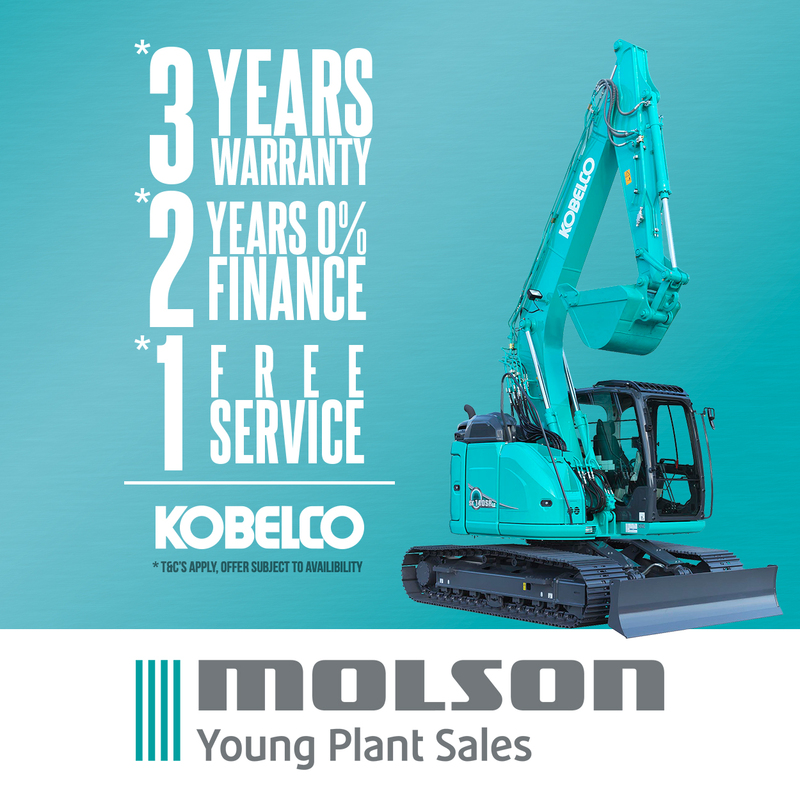 In the Inverness area alone the value of construction equipment stolen from sites has rocketed by 500% in just a year. Measures will include forensic marking systems using uniquely coded synthetic DNA in a variety of substances to mark property and/or the criminal. Each substance will also carry a tracer die that will show up under UV light. That will enable police to link criminals to the scene of a crime and to establish the owners of recovered property. In March last year eight of the UK’s top hirers met in Glasgow to explore new ways of tackling the industry’s theft problem (see story here) and in December more than 200 construction industry representatives and 150 police officers attended the Combined Industries Theft Solutions forum at JCB’s world headquarters in Rocester (see story here).